Japan is a world apart, a place where ancient rituals are fused with contemporary life as if it were the most normal thing in the world. Standing at the far eastern end of the silk road it appears exceedingly modern, but travelling around it offers numerous opportunities to connect with the country’s traditional culture. 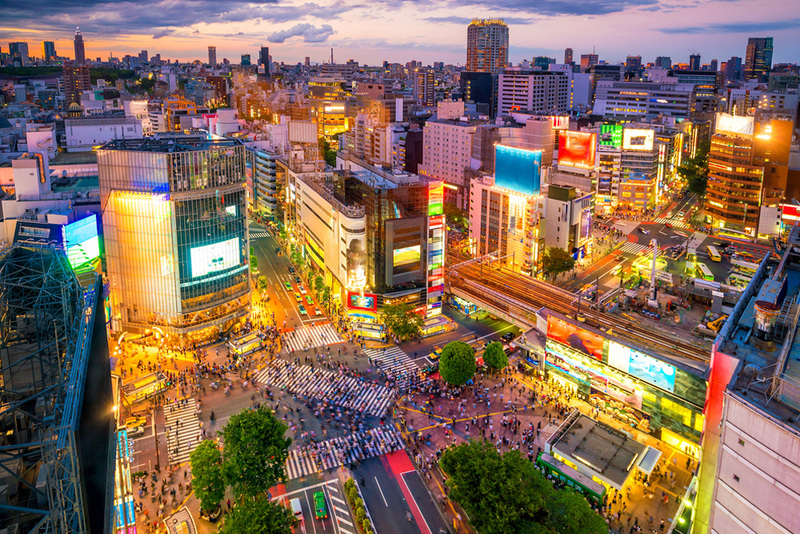 Great for families, Japan offers savouring food delights, majestic temples & castles, Zen gardens, lush national parks, and a rich historic culture. From the impressiveness of dynamic cities to the spare beauty of its mountains, Japan has the power to enthrall even the most jaded traveller. March, April, September & October 10 Days Luxury Travel, Adventure, History & Architecture, Nature & Landscape, Vibrant City Settings. High-end boutique hotels in cities and traditional Japanese hotels in smaller towns. Witness an exhilarating Sumo tournament in Tokyo, one of Japan’s most iconic cultural expressions. Savour amazing Japanese dishes while experiencing local nightlife in an exclusive Tokyo food tour. Get a great view of Mt. 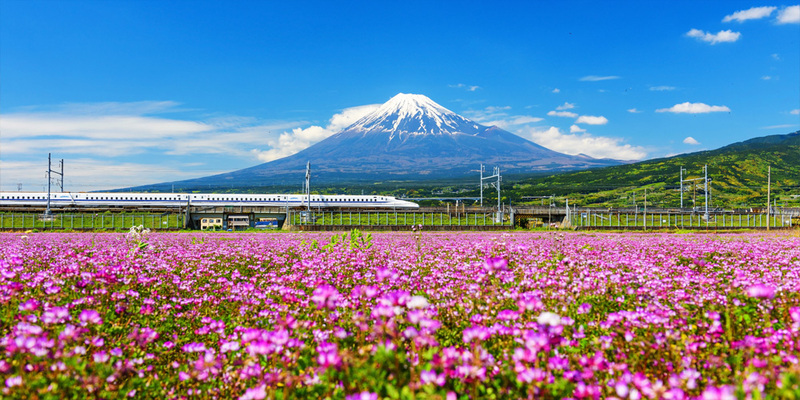 Fuji from Japan’s world-famous bullet train, the Shinkansen. 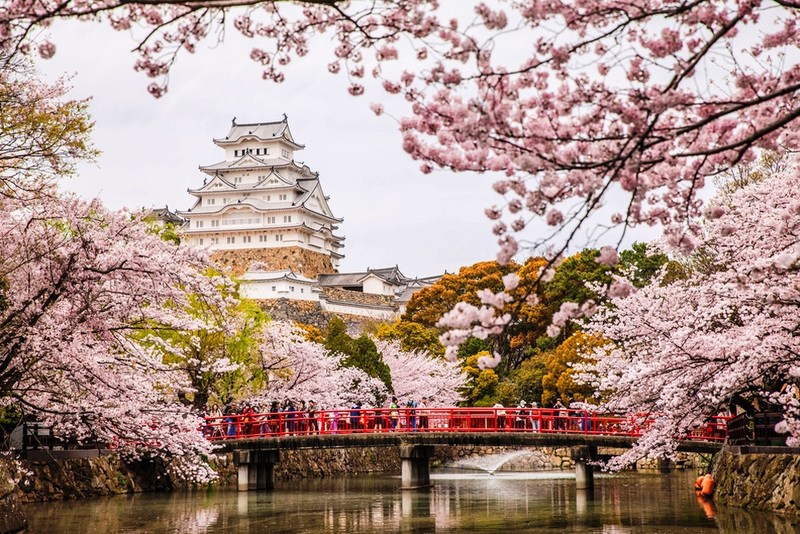 Make a day trip to the spectacular and brilliantly white, Himeji Castle from Kyoto. Capture the mesmerizing scenery surrounding the Daigoji Temple of Kyoto.